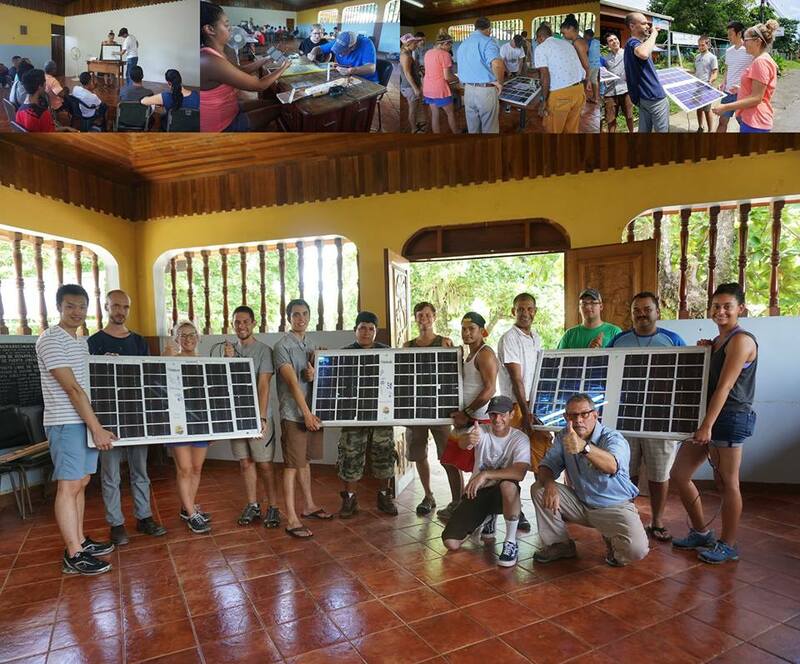 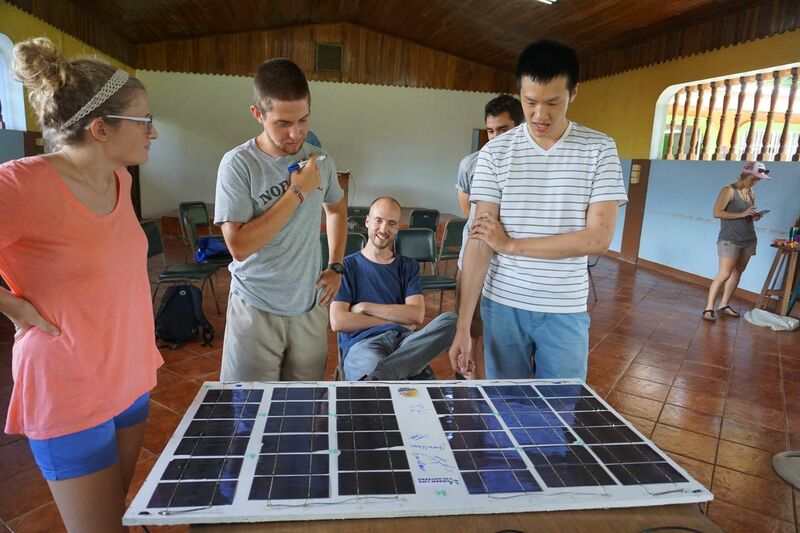 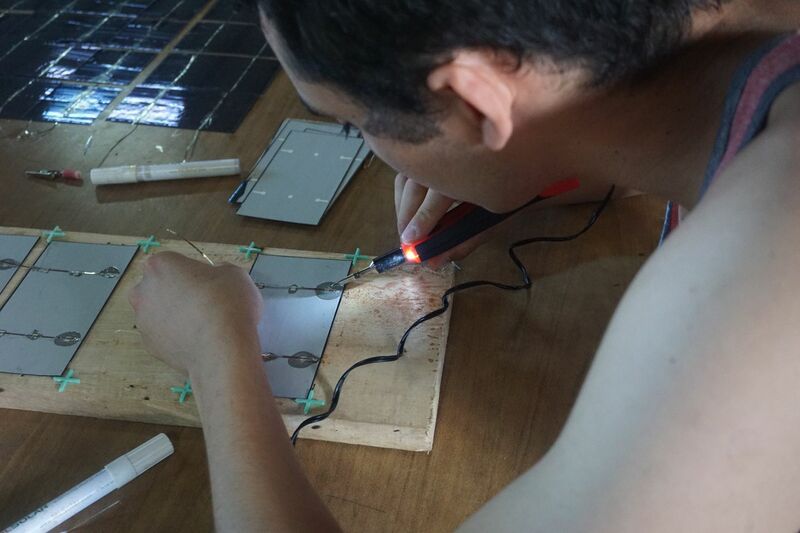 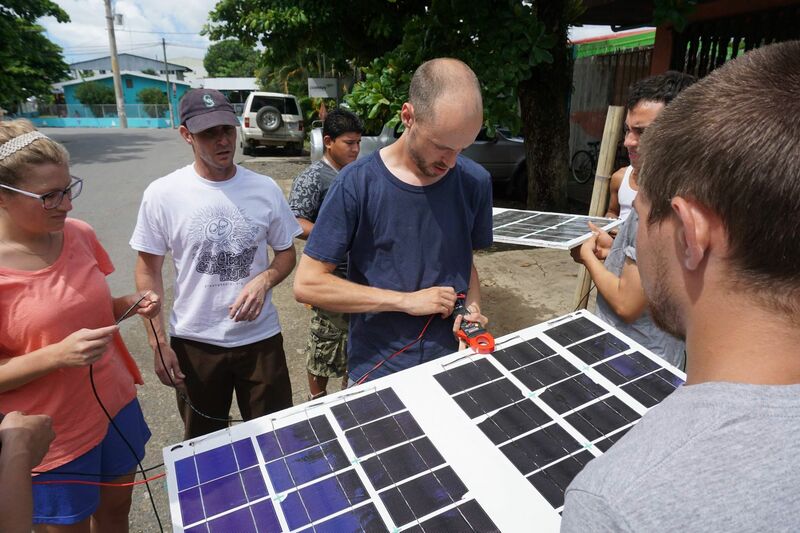 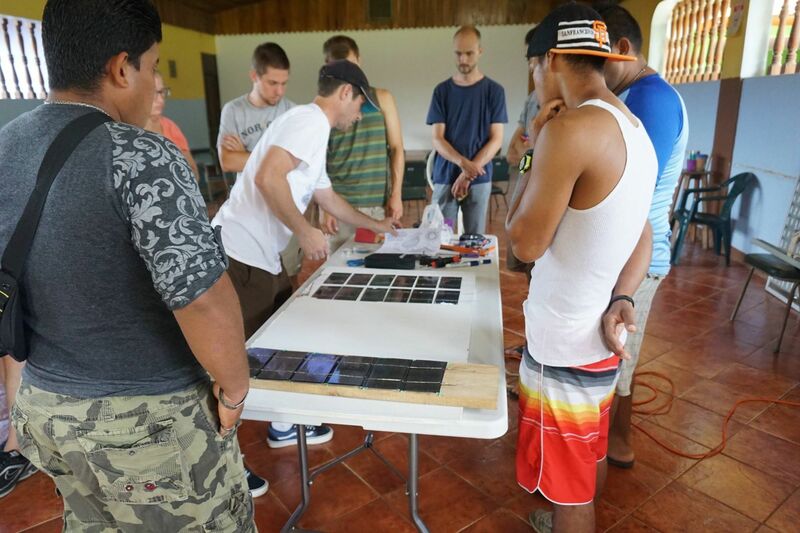 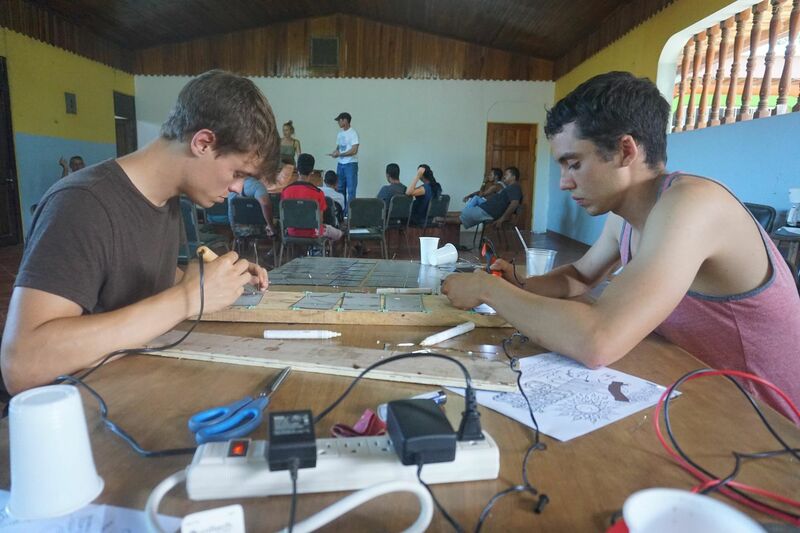 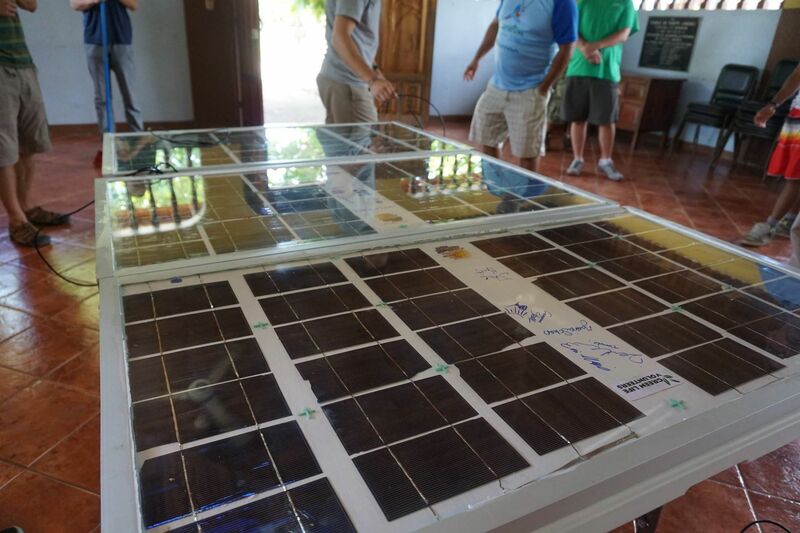 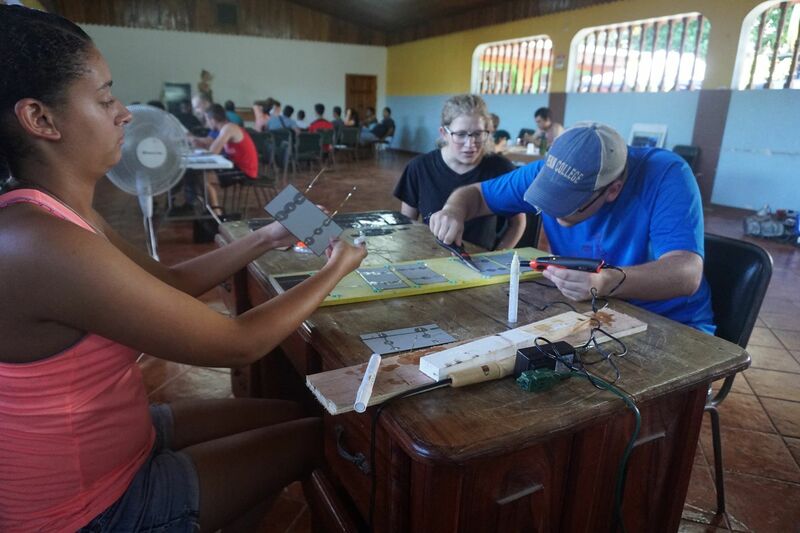 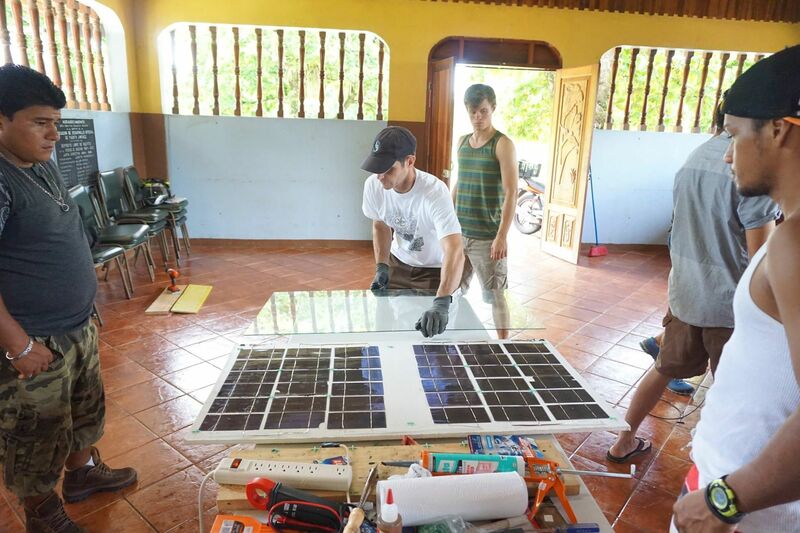 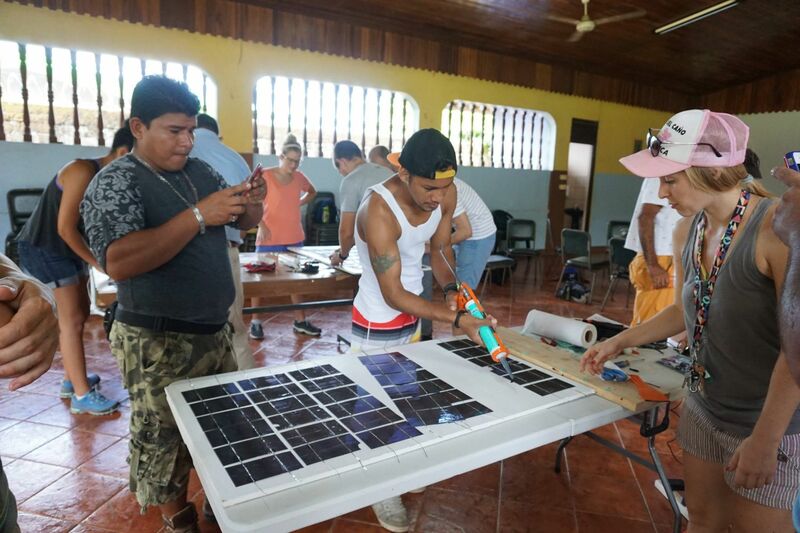 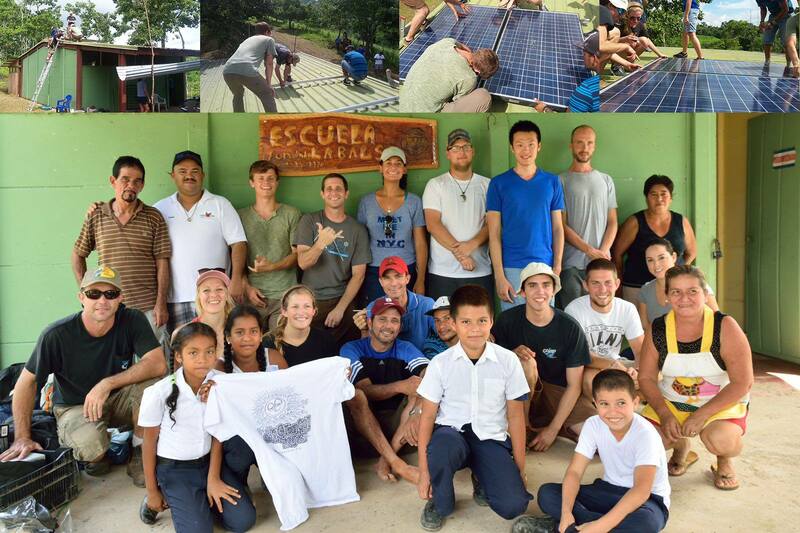 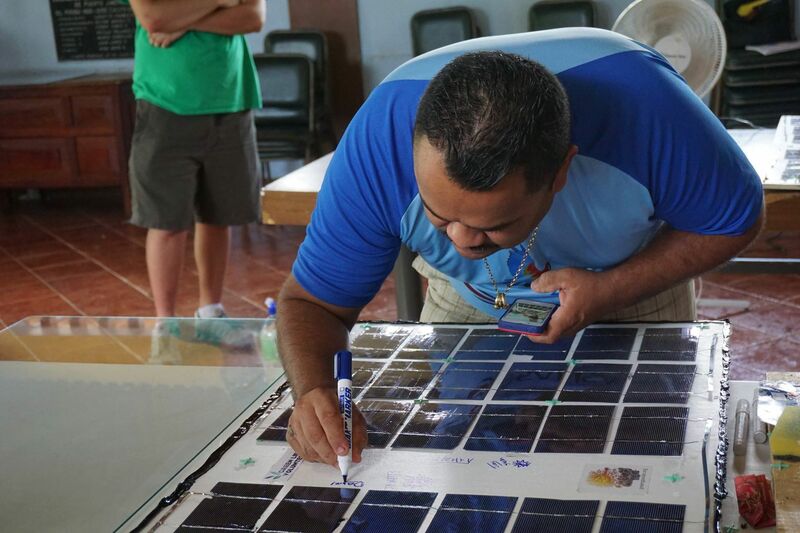 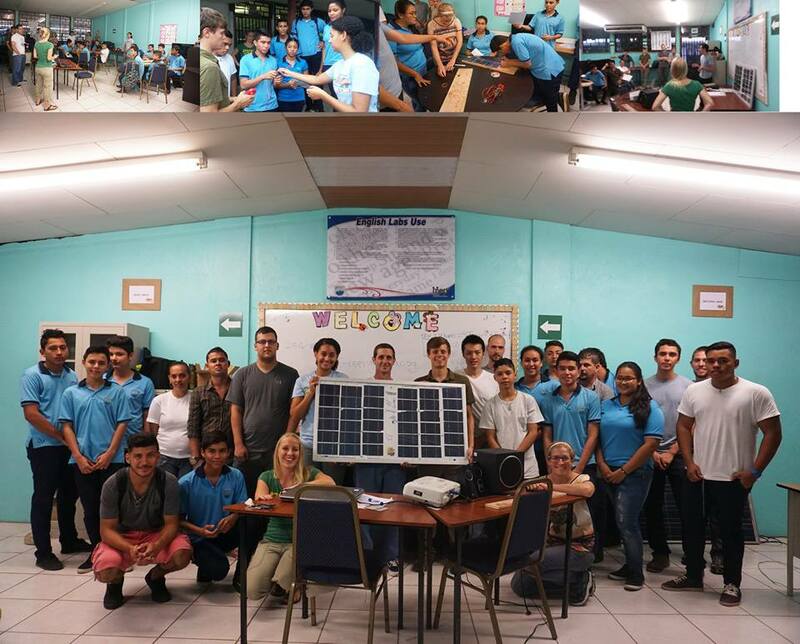 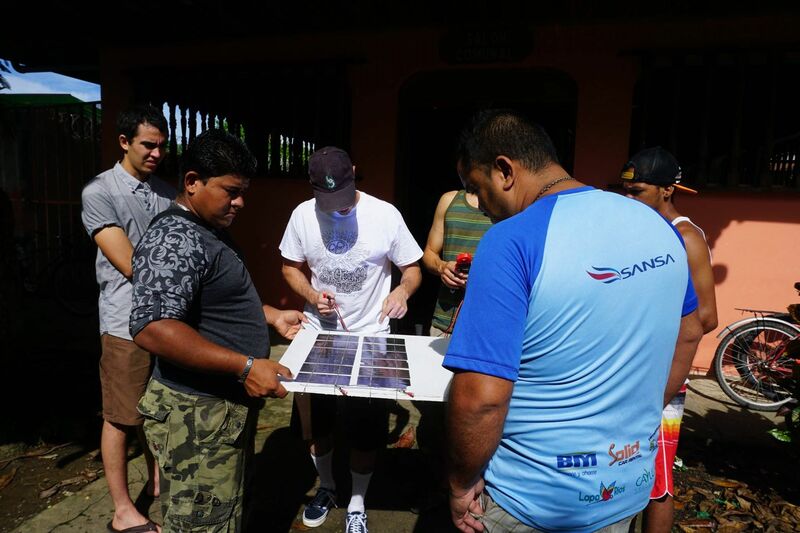 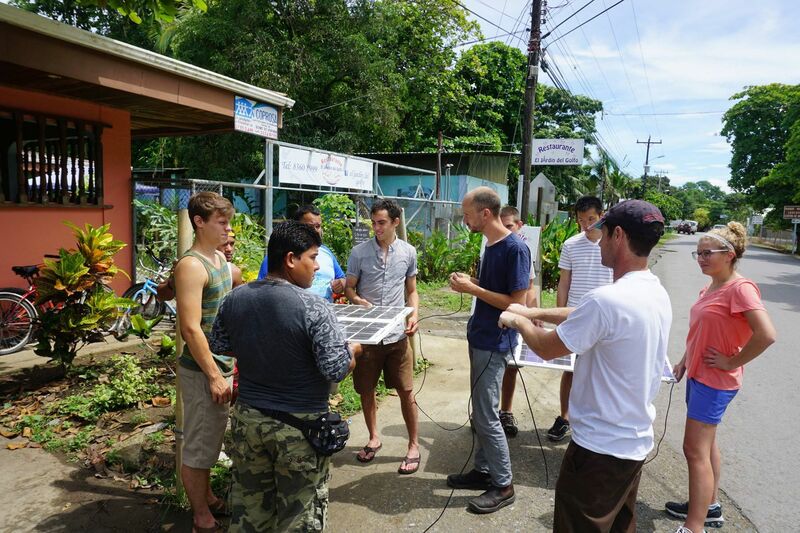 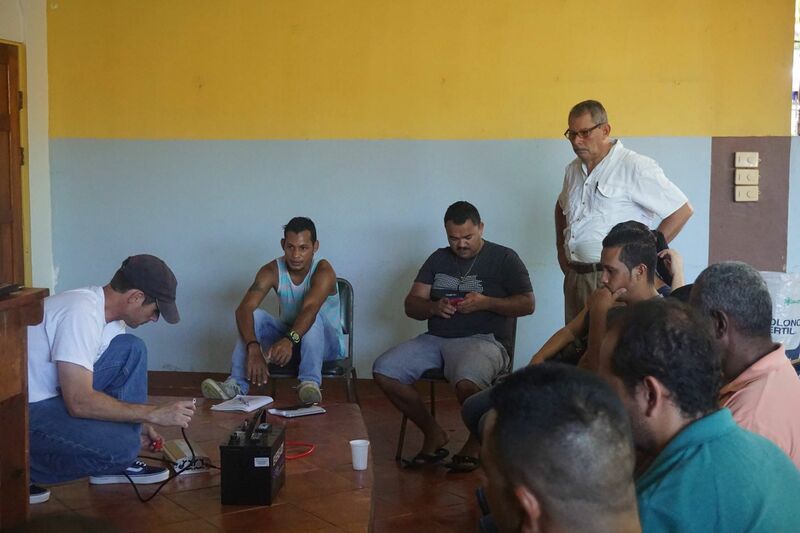 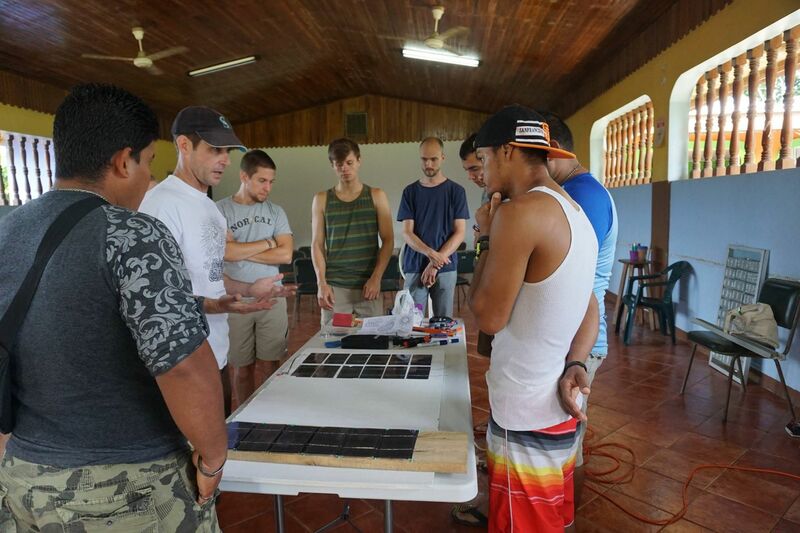 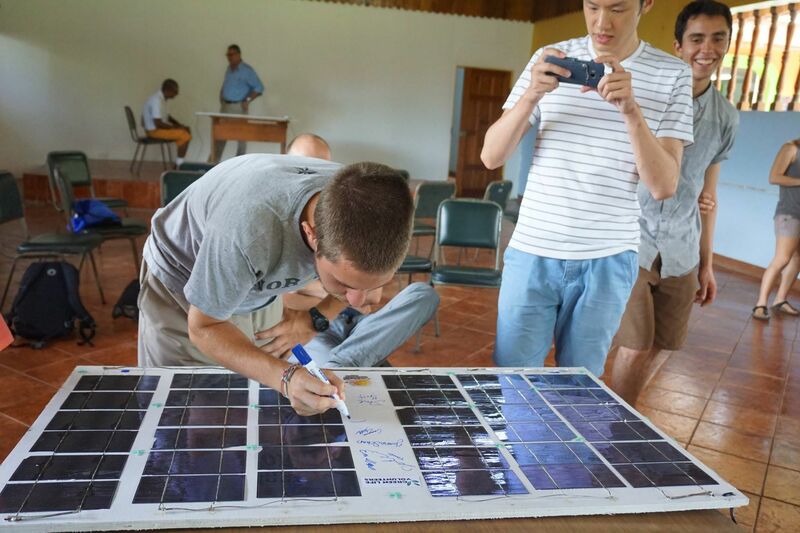 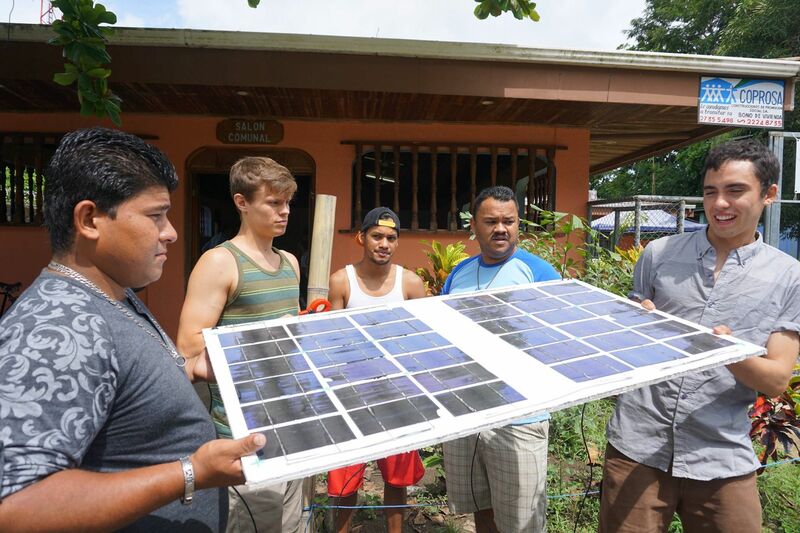 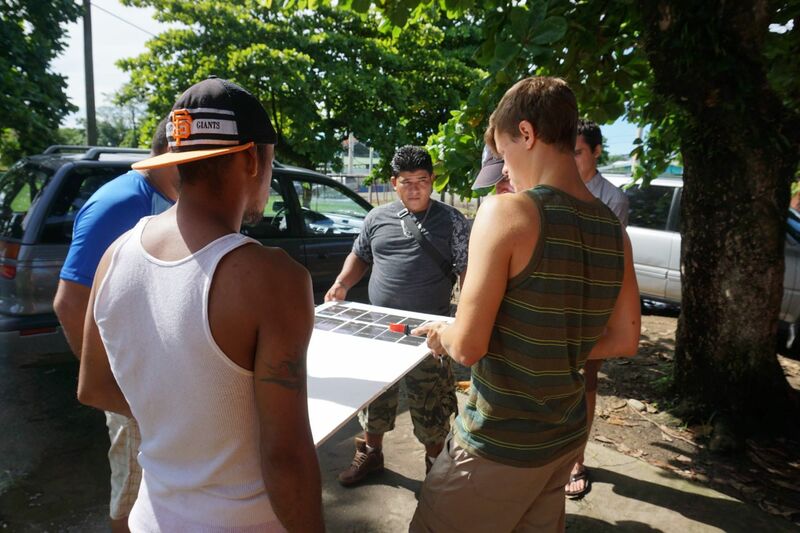 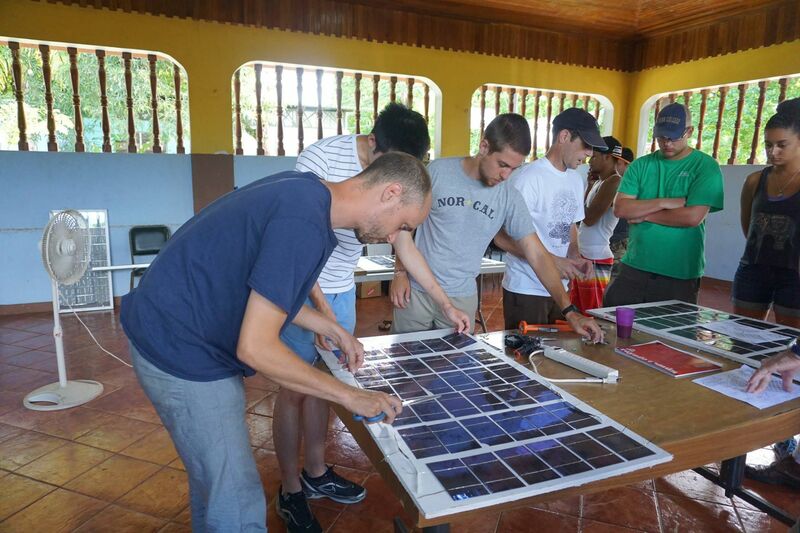 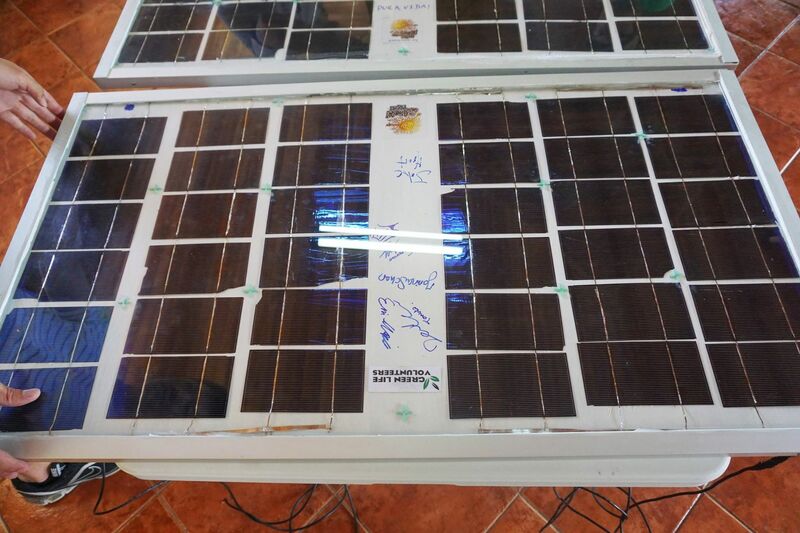 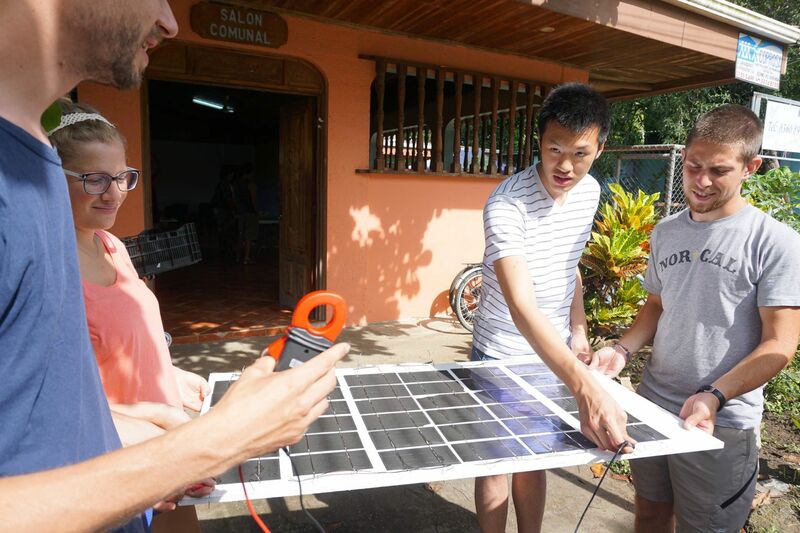 We do solar panel construction workshops in Puerto Jimenez, Costa Rica in conjunction with Green Life Volunteers. 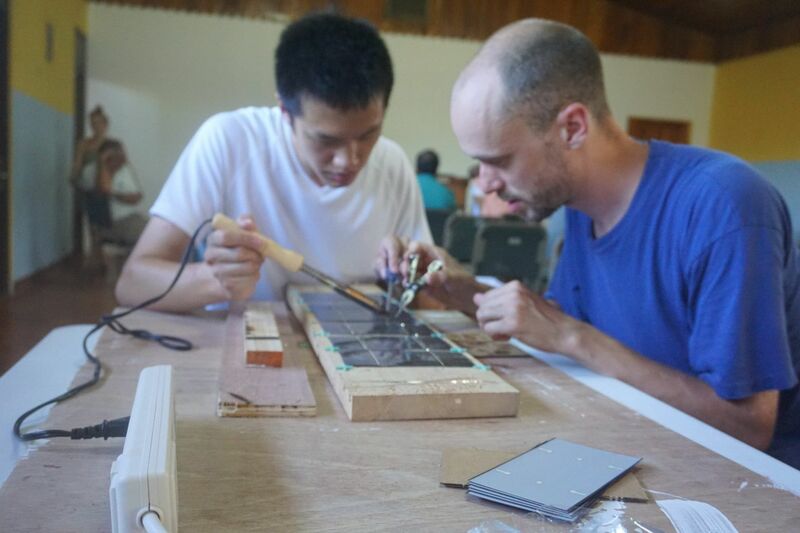 Workshop details, dates and registration information are posted on their website. 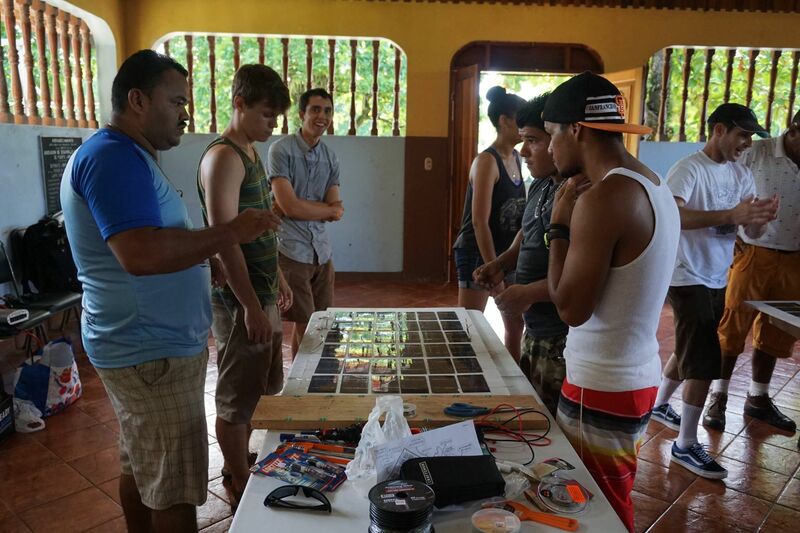 Puerto Jimenez is absolutely beautiful and is a wonderful place for a workshop. 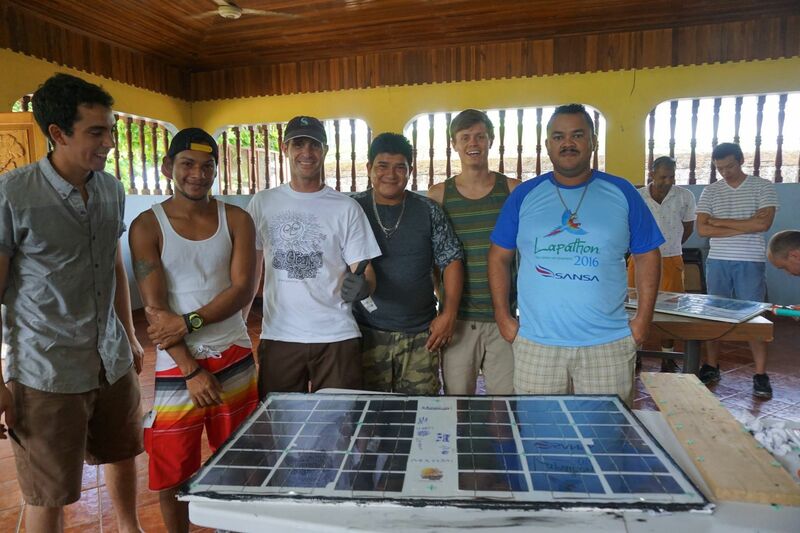 Ticos (native Costa Ricans) are very courteous, friendly, and environmentally conscious people. 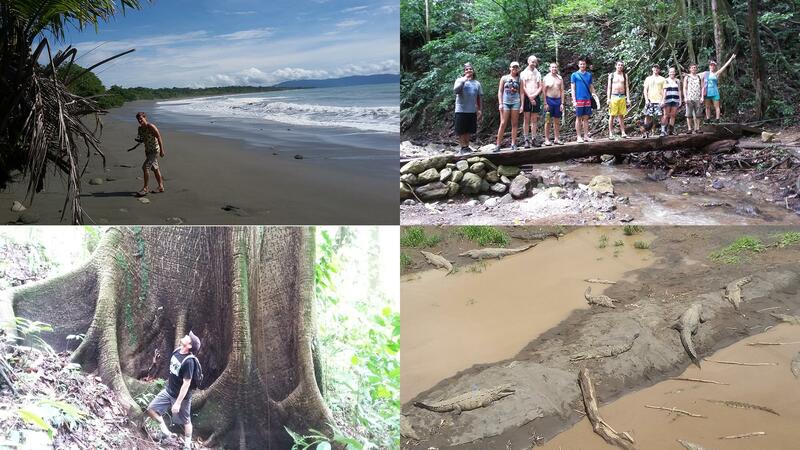 The surrounding area is filled with wildlife and the town sits on the border of the stunning Corcovado national forest – one of Costa Rica’s finest natural treasures. 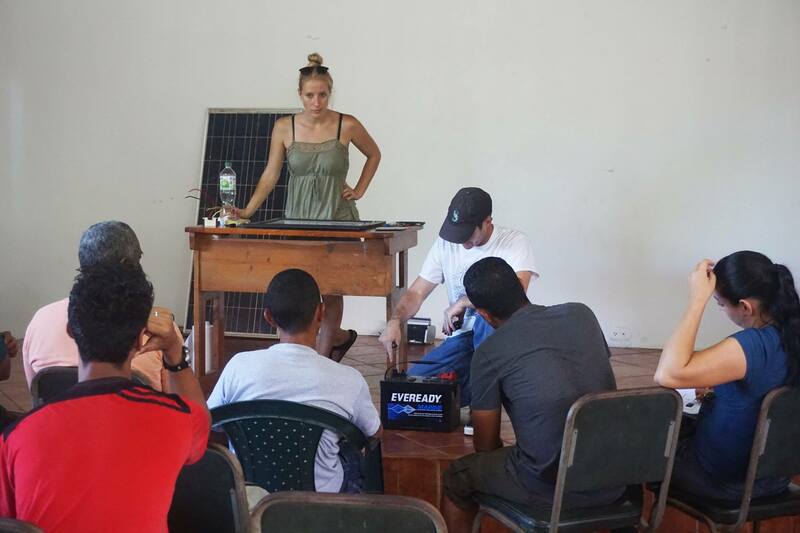 Workshops consist of a theory section, a DIY panel build workshop and a conventional install to another local school in need of power. 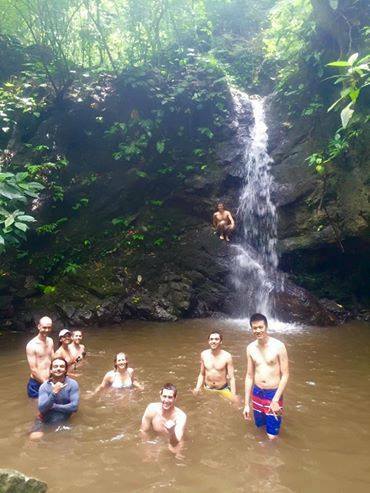 Free time can be spent hiking, kayaking, surfing, fishing, diving, etc. 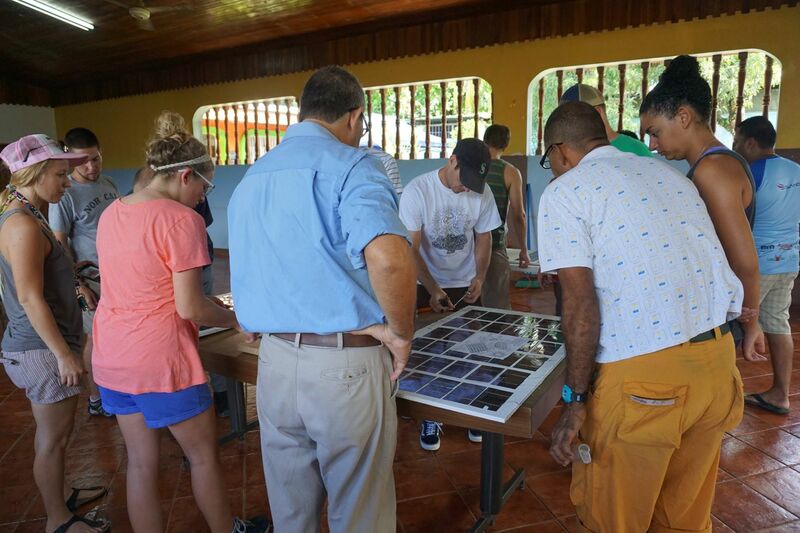 Don’t miss out on an amazing adventure. 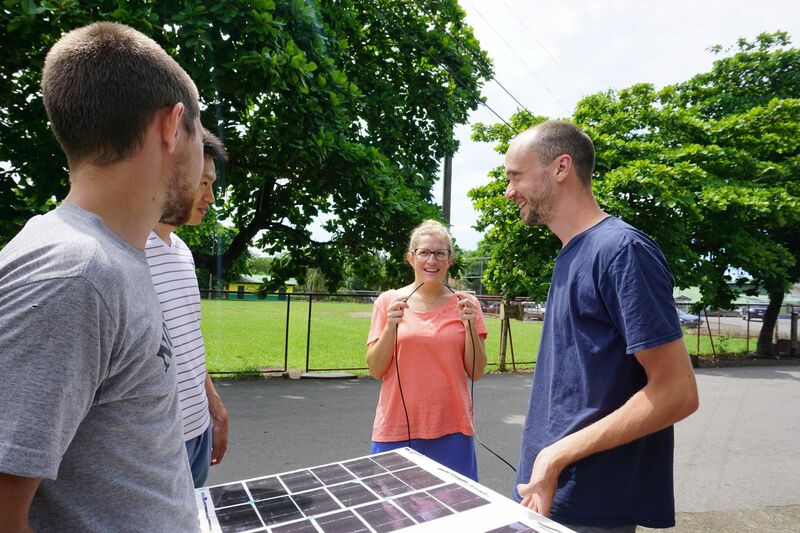 Contact Janina Schan with Green Life Volunteers for information on how to sign up.